Forecasts for rising mortgage rates remain largely off-mark, with rates falling to the lowest levels of the year this week. 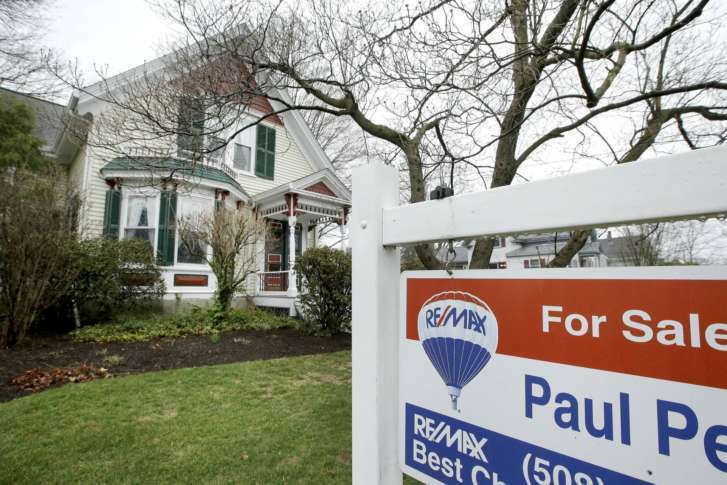 WASHINGTON — Forecasts for rising mortgage rates remain largely off-mark, with rates falling to the lowest levels of the year this week. Freddie Mac says a 30-year fixed-rate mortgage averaged 3.86 percent this week, down from 3.89 percent last week. That is the lowest a 30-year rate has been since November of last year. Mortgage rates have now declined for four consecutive weeks. While higher than a year ago, it is not by much. A 30-year rate in August 2016 averaged 3.43 percent. The record low was 3.37 percent in late 2012. “The 10-year Treasury yield fell 6 basis points this week amid concerns over lagging inflation,” said Freddie Mac Chief Economist Sean Becketti. Mortgage rates are closely tied to 10-year yields. For buyers who can afford the bigger monthly payment, the average rate on a 15-year fix is now 3.16 percent, actually lower than the 3.17 percent average rate on a five-year adjustable-rate mortgage.